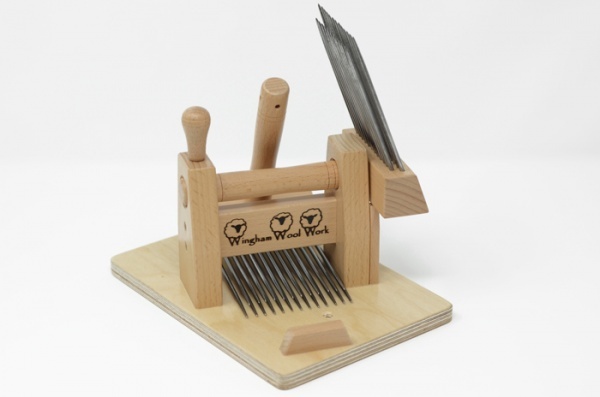 The Wingham Small English combs are built to the same high quality and specifications as the large standard combs... They're just a bit smaller. 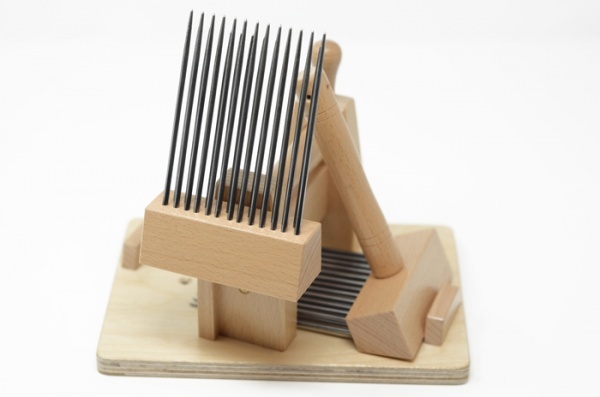 With the option of single or double row of tines (spikes) the combs can be mounted and rotated through 90 degrees to give a true worsted combing action. Being smaller means they're a little cheaper than the standards combs, but there are other benefits too. The lower weight makes the combs much easier to handle, giving an easier swinging action and making it much easier to complete the process. And of course being lighter and more compact makes them easier to transport. 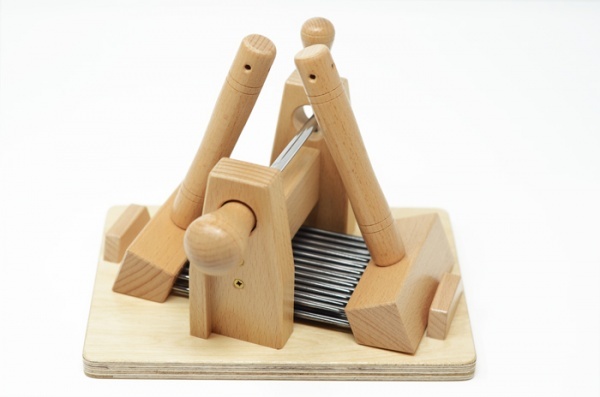 We recommend these combs for those wanting to work with long wools and the worsted process, though do not need the quantity output of the larger set. Hardened and tempered 3mm, precision double point ground carbon tool grade steel tines, 10cm long. The base is pre drilled for screwing to a bench. The alternative is to use G clamps (not supplied) . The combs are either right or left handed, please specify when ordering.